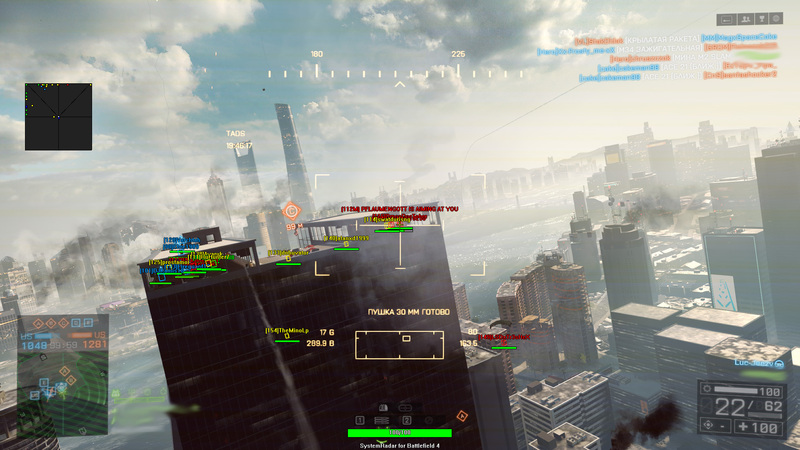 Thread: Battlefield 4 Cheat Released! 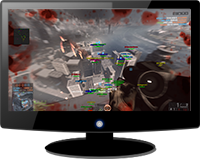 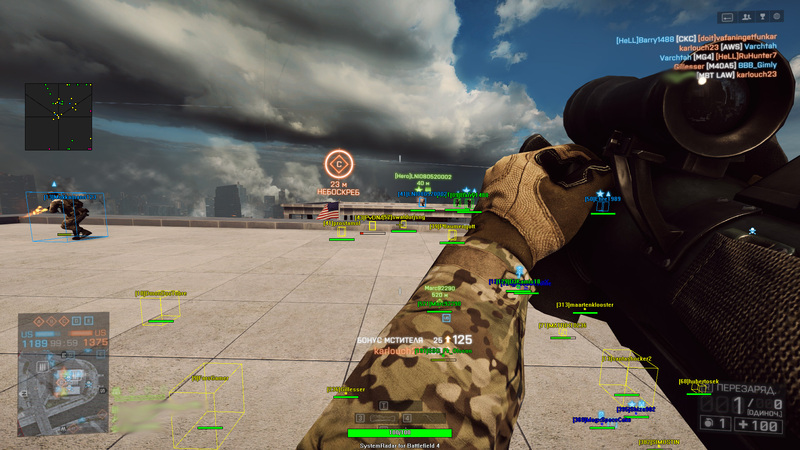 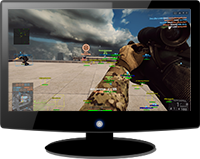 We're proud to release our SystemRadar for Battlefield 4. 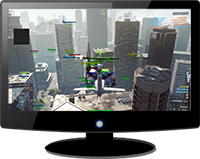 It has features such as 3D Radar, 2D Radar, Warning System and much more! 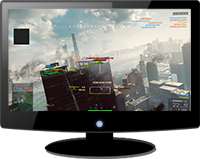 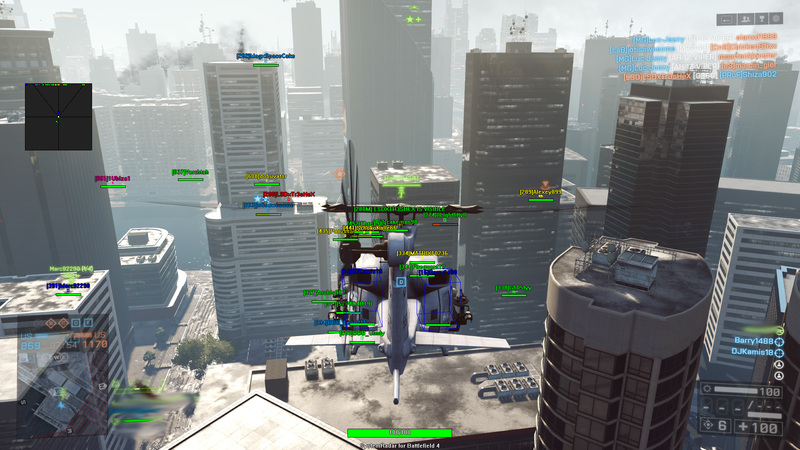 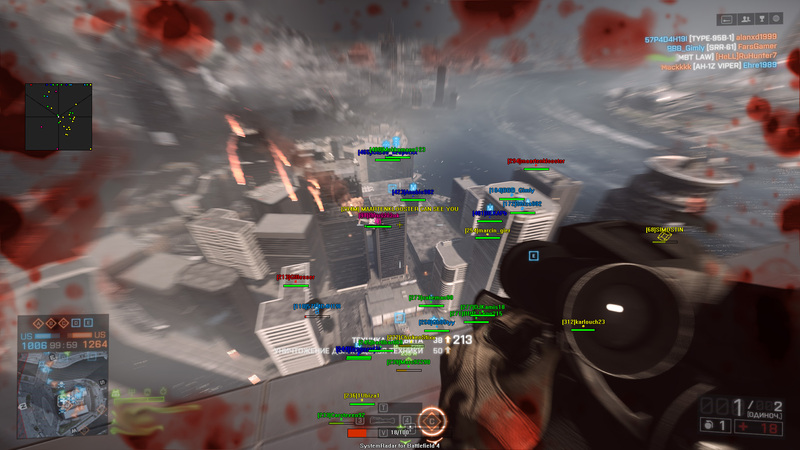 Never worry about not being able to find your enemy with our brand new Battlefield 4 cheat!